Messy Church is a church experience for families who have not found other forms of church engaging and who don’t yet belong to a church. It explores a biblical theme through includes hands-on creative experiences, a celebration and a meal. It is usually held once per month at a time other than Sunday morning. It does not prioritize either the needs of children or adults but intentionally welcomes and provides for all ages. The usual Messy Church experience includes relaxed welcome zone where people gather from their busy lives and reconnect with each other. 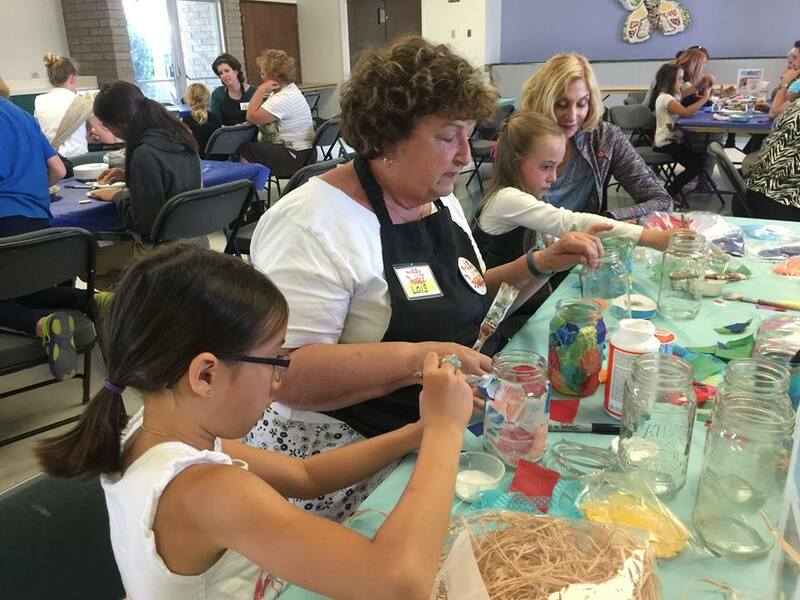 Then activities for all-ages playing and working together begin to explore the theme of the bible story. 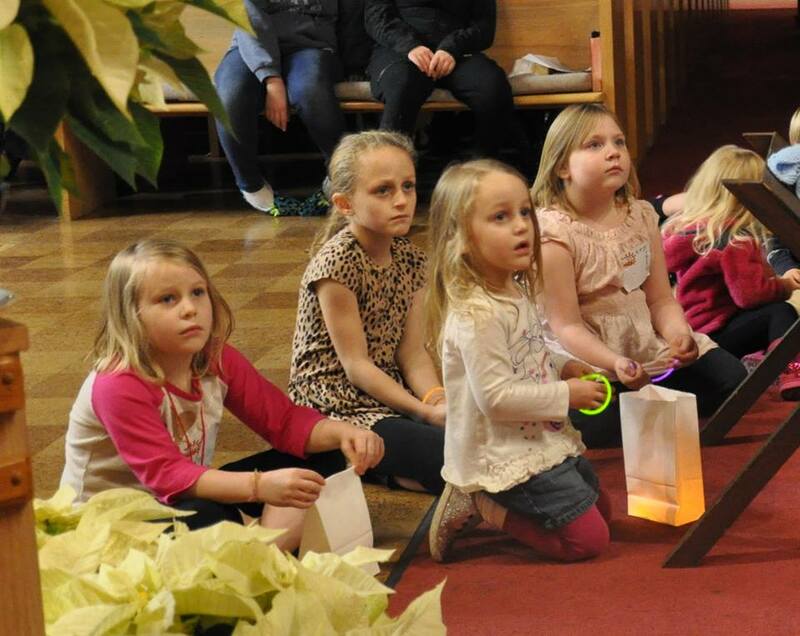 A short interactive celebration time of story, song and prayer follows the activity time. Finally, the worship experience culminates in a meal together. Rev. Greg Ross from Australia describes Messy Church in this way: 1) it introduces people to the risen Christ 2) by offering the unconditional hospitality of God 3) in a way that has all ages sharing together in all parts of Messy Church 4) and in ways that strive to engage people with creative opportunities and responses, and 5) it celebrates the gift of the whole of life. Why start a Messy Church? Some people may have the false assumption that they need to ‘have their act together’ before they can belong to a church. In using Messy in the title for this church, we acknowledge that we have messy relationships, messy life circumstance and messy families yet we are all invited to encounter the extravagant love of Christ, exactly how we are. We do not need to ‘change’ before we can experience a welcoming community of faith in Messy Church. 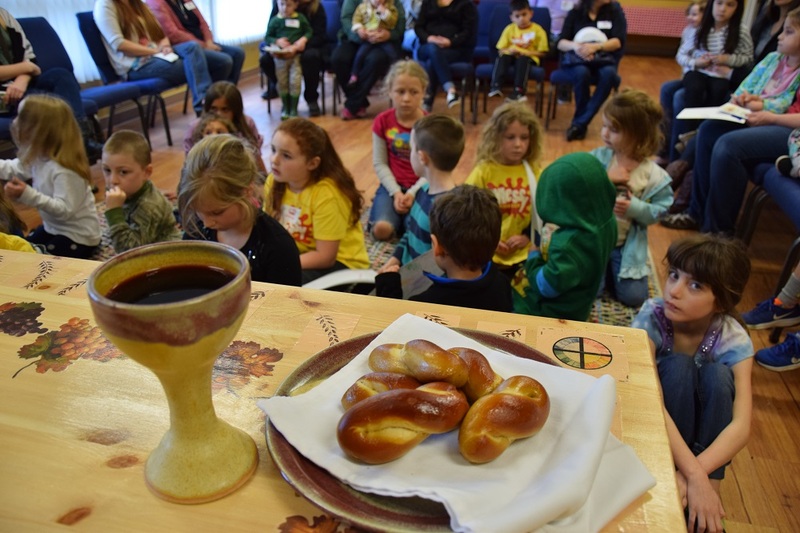 Messy Church started in an Anglican church near Portsmouth, UK, in 2004 and has grown into an international movement operating across a wide range of Christian denominations and traditions. Messy Church began with a simple question asked by a group of leaders in a small community: “How can our small church reach the many families in our community?” And so began a journey of discovery and the birth of Messy Church, shaping worship, learning, and fellowship around the needs of families with children. Today more than 500,000 people worship at a Messy Church experience in over 30 countries. 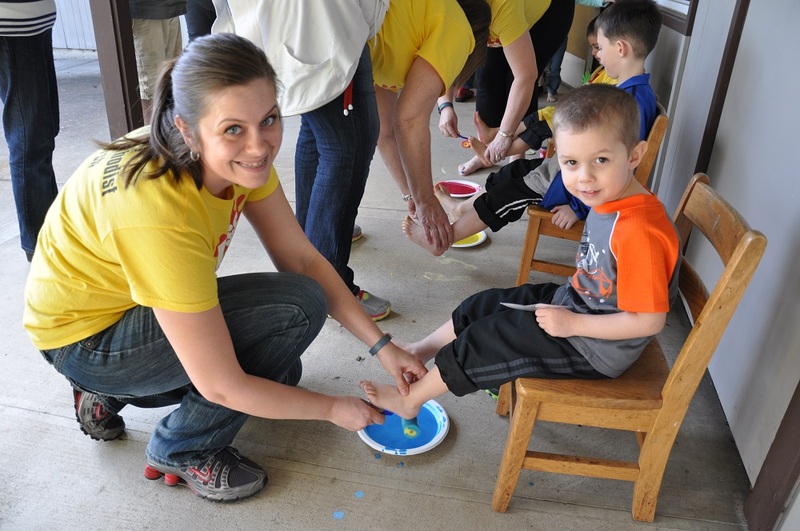 Messy Church USA has been growing and stretching. Use the map to discover if there is a Messy Church near you. To register your own Messy Church please refer to the Messy Membership details. Are you interested in starting your own Messy Church in your community? Here are some tips to get started. Form a team and keep praying! Be clear about your why you want to begin a Messy Church. 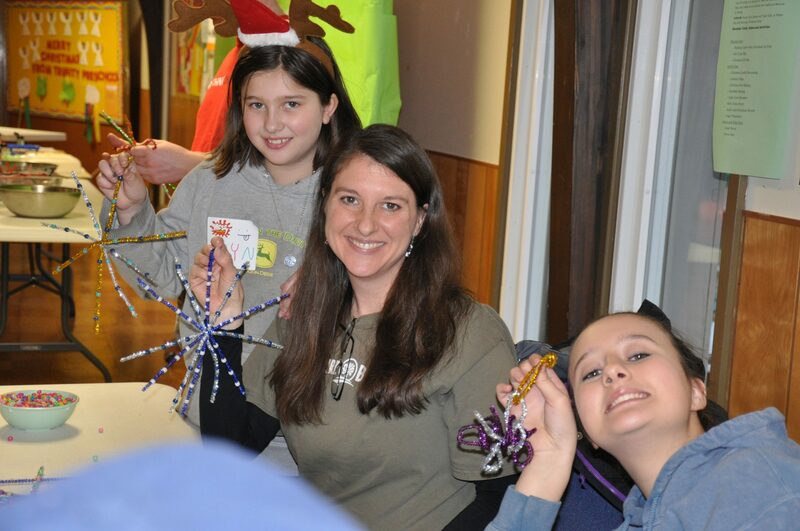 Become a member of the Messy Church USA Network. By becoming a member you support the growth and vitality of both your own local Messy Church as well as Messy Churches across the country.